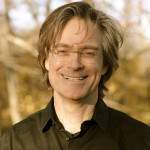 Listen to this introduction by Marc Gafni to a gorgeous dialogue between four masters of their respective fields in the process of evolving the teaching of Unique Self, Unique We, Couplehood, Imago Therapy, and Unique Self Recovery between Harville Hendrix, Helen LaKelly Hunt, Lori Galperin, and Marc Gafni. Watch the whole dialogue here. 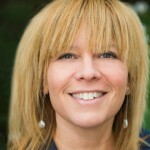 Lori Galperin serves as a Member and Co-Chair of the Board of the Center for Integral Wisdom. This presentation, given at the Integral Theory Conference (ITC) in 2010, explores the core dimensions of masculine and feminine shadow. The feminine and the masculine are portrayed through the deployment of the classical Kabbalistic nomenclature of Lines and Circles. Each is shown to have its own unique light as well as its own unique shadow. Contrary to the classic understanding extant in so much popular literature — in which the feminine is equated with the spiritual, and the masculine with the base — each possess their own distinct shadow. 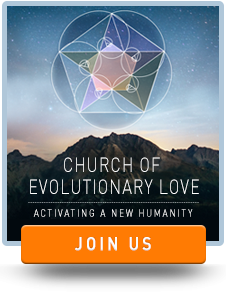 The failure to recognize this elemental truth creates a false view of the feminine with potentially harmful and unjust implications for both the masculine and the feminine. Integral Chicks Kelly Sosan-Bearer and Nicole Fegley interview their guest Sofia Diaz in this Welcome Show.